*This is the best choice if you are willing to invest a lot of time into editing the manuscript to make it the best it can possibly be. If you aren’t able to commit to that level of work, I suggest the line edit package below. Email me at laurenjamesauthor@gmail.com for more information. You can purchase a critique through Etsy here if you wish, or email me directly. I am currently fully booked for editorial critiques for the next month, but I can add you to the waiting list. Critiques will be sent back within 4 weeks of payment. Manuscripts must be sent as a Microsoft Word document. Payment is taken by PayPal or via Etsy on acceptance of the manuscript. An invoice will be provided. Refunds available upon cancellation, providing the work has not yet been completed. I reserve the right to refuse applications due to time restrictions. My experience: I have written 6 novels and 3 novellas, all of which have been published traditionally in the United Kingdom, USA and Australia. My work has also been translated into 5 languages worldwide. I am a career novelist and make a living wage from my writing. Lauren really helped me shake up stagnant parts of my manuscript that had largely remained in the same format since the first draft. 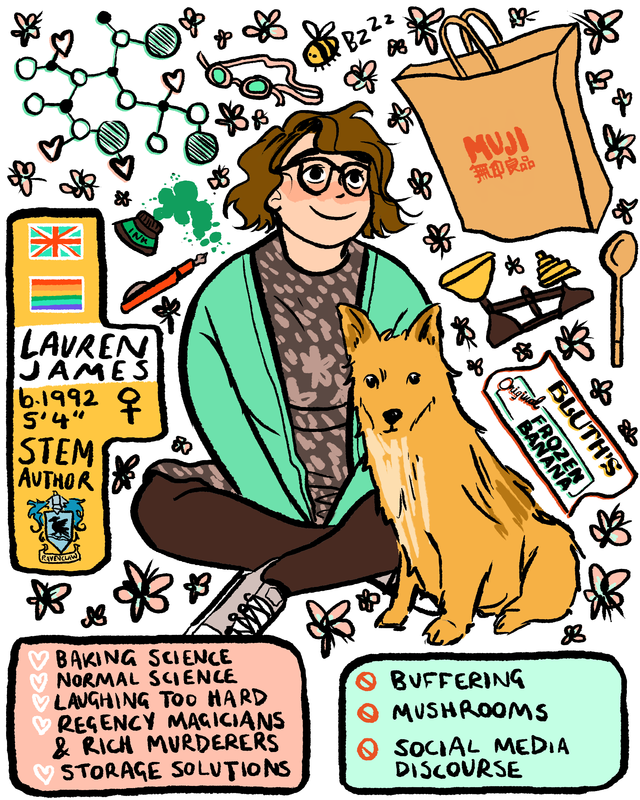 I was unsure of what to do to improve them, but Lauren’s keen editor’s eye and compassion helped me to understand what would work best for my characters. From using Lauren’s services I have a newfound confidence in my writing abilities and a determination to keep improving my manuscripts. I cannot recommend her enough! I’m a huge fan of Lauren’s writing so I was excited to find out that she offers an editorial service. Her report and comments on the manuscript were incredibly detailed and insightful. It’s really useful to get a fresh perspective from someone so knowledgeable and with a proven track record. I’ve since got an agent and will soon be going on submission to publishers.